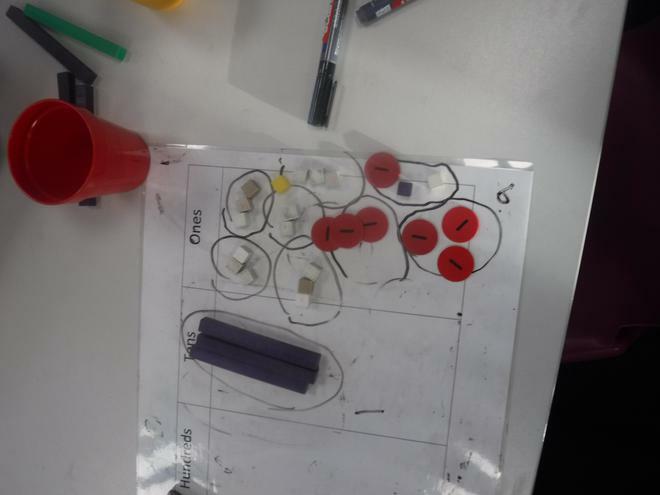 Today we learnt the skill of dividing by grouping numbers. We used concrete apparatus to make a 2 digit number. 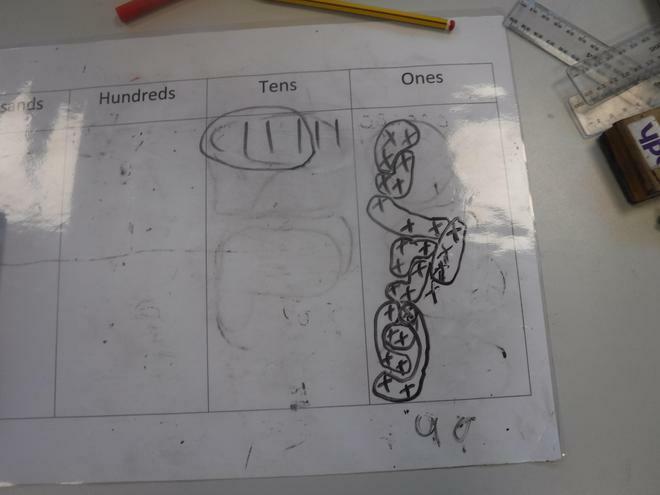 We then grouped the tens, then the ones to see how many groups there was in the whole number. We then moved onto dividing with an exchange. If we couldn’t group the tens equally, the tens then had to exchange for 10 ones and move into the ones column. This then allowed us to group the whole number into equal amounts and find the answer to a division.